HTC has released another Android smartphone, after the successful release of the HTC One series, called HTC Desire C. This time it looks like an entry level smartphone with mid level specifications. The HTC Desire C has a similar design to that of an HTC One series. 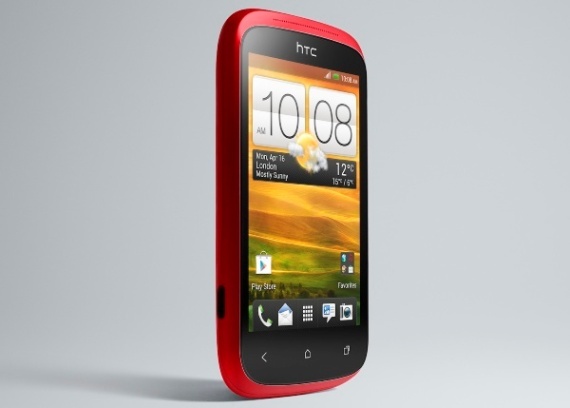 The HTC Desire C is built with a metal frame and same quality of craftsmanship like in the HTC One series. 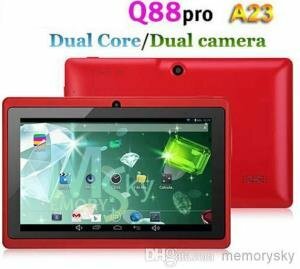 But it only sports a 3.5 inch display and is powered by a 600MHz processor. However, to compensate with its processing power and small display, HTC decided to run the HTC Desire C on Android v4.0 Ice Cream Sandwich and has added at 5 megapixel camera with an aperture size of F/2.8. Other notable features and specifications can be found in the HTC Desire C specs table I outlined below. HTC Endeavor features Android v4 ICS and reveals HTC Sense 4.0!